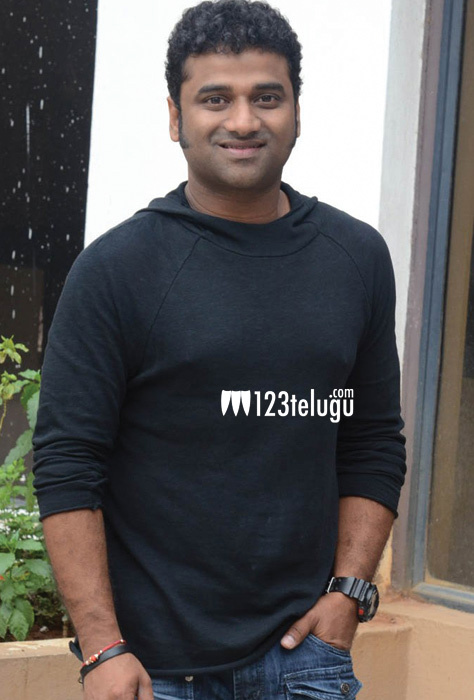 Devi Sri Prasad, has been one of the top music directors in Tollywood from the past 10 years. Year after year, he has given blockbuster albums, and has become a star to reckon with. We caught up with this talented musician for a detailed interview. Lets see what he has to say. How did you recent concerts go ? They went pretty awesome. I always wanted to perform in front of a huge audience, and with this tour my dream came true. Some of the best dancers, artists and technology was used in my shows. I should thank all my singers, and my entire team for making my tour a huge success. How the response for your shows ? The response was electrifying. We performed at seven venues all over US and Canada. The crowds turned up in huge numbers, and cheered us up wonderfully. I never expected such a response, and would be grateful to the audience all my life. Tell us something about Jalsa, your tribute to MJ ? As you all know, I am a huge fan of Michel Jackson, and have composed a special track titled Jalsa. One the eve of MJ’s birthday, I will release this special track which will be my tribute to the musical legend. What are you doing to encourage new talent in the industry ? There is so much talent which is going unnoticed in the country. I will launch my own You Tube channel, and will introduce these new talents to the world. What about your Bollywood plans ? I always had Bollywood offers in hand, but could not take up because of my prior commitments in the south. Salman Khan even offered me Kick ,but once again I could not do it. Very soon, I will do a complete music album in Bollywood. Finally, when are you getting married ? Laughs ! When the time comes, I will definitely get married and will inform you everyone.